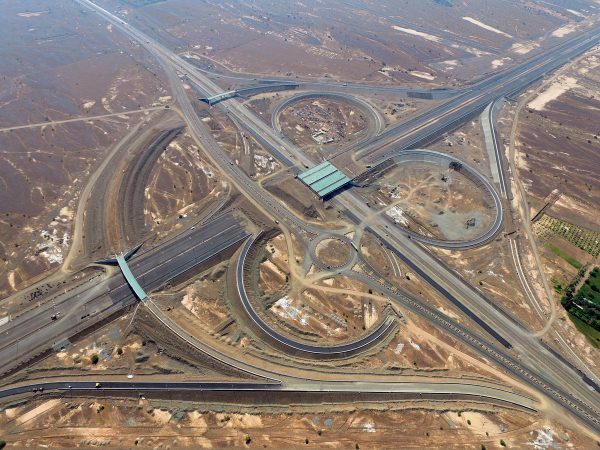 CCC is one of the largest engineering, procurement and construction companies in the Middle East, currently ranked by ENR magazine as 1st in the region and 21st in the world. CCC currently employs over 180,000 personnel in 40 countries across 5 continents, building some of the most challenging and complex facilities. CCC’s operations in Iraq began in the 1960s. CCC has offices in Baghdad and Basrah. CCC management is fully committed to the people of the Republic of Iraq and the development and reconstruction of their country. In Basrah, at the Rumaila field, CCC has established a Fabrication Yard, with 30,000 tons per year fabrication capacity, and accommodation for 2,000. CCC is very much aware of the need to develop and train Iraqi nationals. For this reason CCC has also established a training centre in Basrah aimed at developing the skills of Iraqi nationals and improving their employment prospects in the oil and gas industries. Due to the fall of hydrocarbon prices during 2014 and 2015, a drop in sales in 2016 was expected. However, as the prices are recovering, slow improvement is forecasted in the coming three years. The drop in sales has a slight impact on CCC’s operations as the available backlog built through previous years is high. Our strategy of long term sustainability in countries of operation is transmitted through the establishment of permanent offices and in-country area management who work together with local companies, government officials and clients.